Insulet Corporation receives FDA approval to commercialize its first-in-kind insulin management pump for managing diabetes. It will help in tracking insulin dependency and control blood sugar level. Seeking approval of FDA has proved to be fruitful for Billerica, Insulet Corporation which has manufactured a new Insulin pump for improving the lifestyle of diabetic patients. According to Patrick Sullivan, chairman and CEO of Insulet Omnipod Dash, the initiative has been taken after getting motivated by the Podders. It fulfills the demand of patients on daily multiple injections of Insulin, asking for ameliorated diabetes management system. With the mere aim to decrease the stress that a diabetic patient has to go through, the Omnipod Insulin pump has been designed. This will prove to be a cost-effective means of diabetes management making lives easier for about million of diabetes patients. The pump has been designed in a manner that enables the patient to successfully control the sugar levels and track the insulin dependency from time to time. The new product designed for diabetics has incorporated a tubeless, wearable insulin pump that provides patients with a continuous insulin therapy after checking basal rates and bolus amounts, as per the website. The highly-sorted technology also contains handheld personal diabetes manager with a touch screen which can monitor insulin levels efficiently. This can also be connected to the pod via a Bluetooth feature that is an additional feature of the pump. Another benefit of the product is an app “Calorie King” that contains detailed information about over 80,000 food items and the number of calories in each one of them. 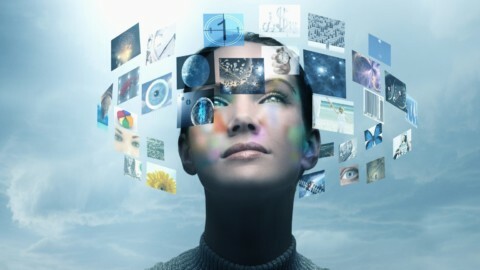 Users can also connect their product to the mobile app of the same product, which allows them to transfer the data along with taking advantage of other additional features. Patient’s insulin therapy information is made available to the caregivers along with the patient through the mobile application, which enthralls the patient with individualistic treatment done as a whole. 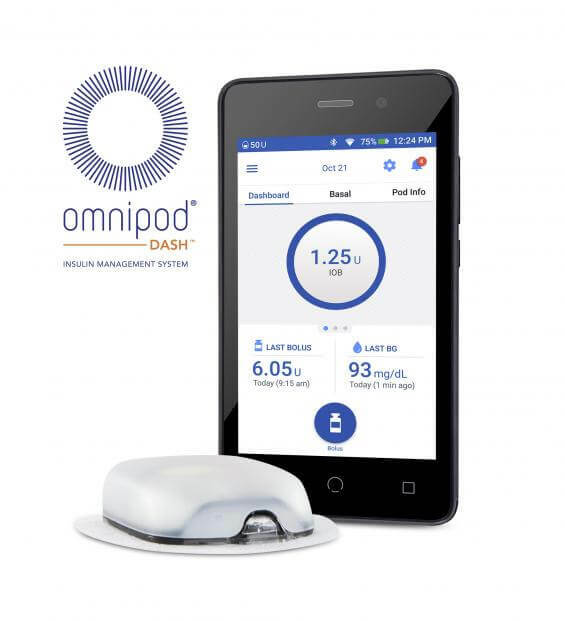 The mobile app Omnipod view allows the parents to have access to and monitor the results of Omnipod insulin pump, which can be used to predict the treatment. Continuous glucose monitoring is also made possible with this application allowing users to check their glucose levels on a regular basis. FDA first approved this product in January, but this latest news has provided the company with a final approval to market and sell the product without any glitches. The full market release will be possible in 2019, after proper arrangements regarding the marketing aspects. This venture took years to get finished, with about multiple other innovations being considered initially for diabetic patients. Another diabetes management system was developed a few months back, which emphasized more towards the prevention aspects. This technology also aimed to facilitate diabetic patients with prevention of diabetes type-I. An artificial pancreas that’s the most sorted solution for the patients with end-stage diabetes was developed by a healthcare company. Such technological matters when coupled with medical knowledge always prove to be beneficial for the patients.